The fact that NASA is researching electric aircraft is nothing new – but Pipistrel is very proud and honored that the researchers at NASA’s Armstrong Flight Research Center in California decided to use several electric propulsion systems from Pipistrel, which normally powered the Taurus Electro G2. 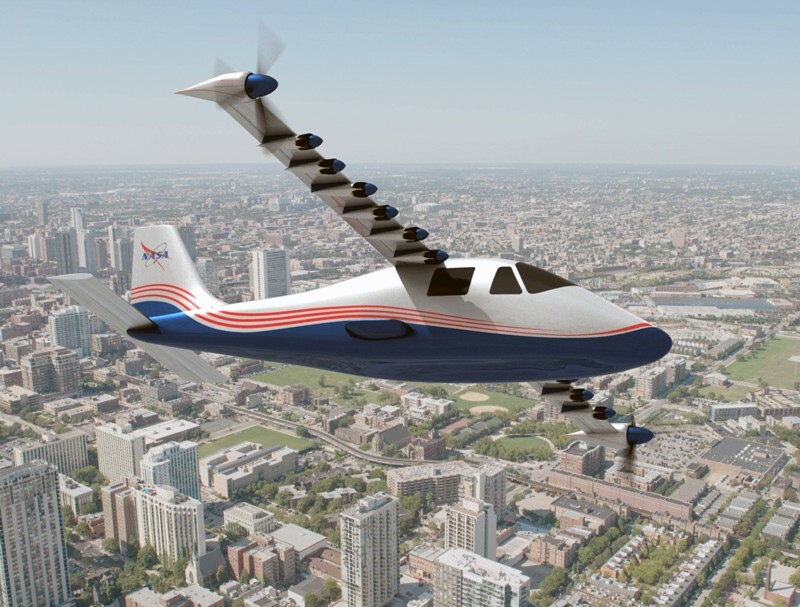 The systems are being tested as part of the electric flight research in preparation for the NASA’s new X-57 experimental airplane with 14 electric motors turning propellers integrated into the wings. 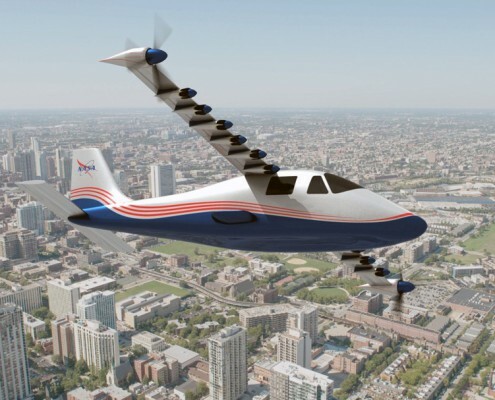 NASA published news about designing a test stand to explore the use of electric propulsion on aircraft. 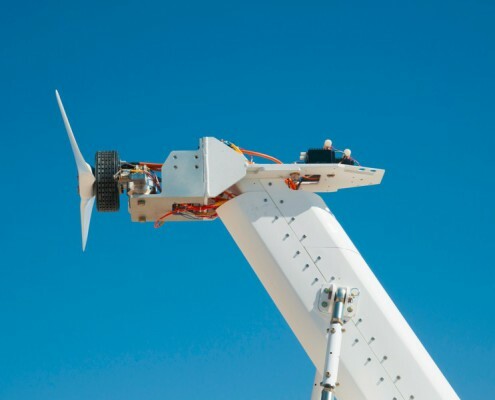 The 13.5-foot tall Airvolt test stand will help NASA to understand electric propulsion and gain experience with commercial off-the-shelf, or custom-designed systems. 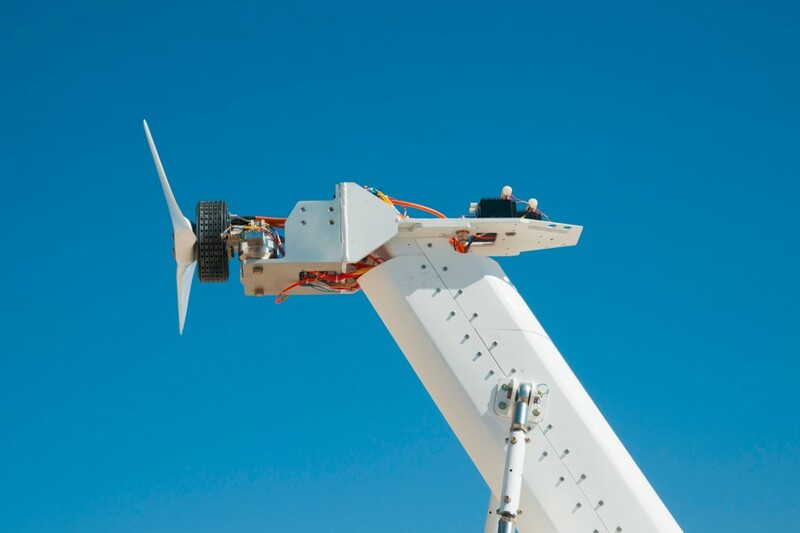 Test operations begin with the installation of the Pipistrel’s electric propulsion system and a propeller onto the top of the test stand and equipping it with instruments to collect data. A number of high-fidelity sensors provide critical measurements to a data-acquisition unit that processes, records and filters the measurements. 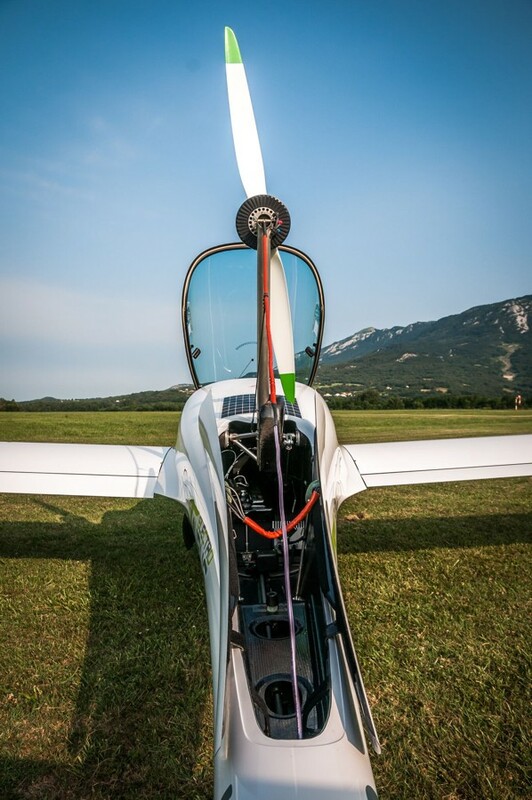 The first tests on Airvolt stand began in late 2015 and were focused on the energy-efficient Pipistrel Taurus Electro G2 propulsion system, which is used for Pipistrel motorgliders. The motor is powered by lithium polymer batteries and produces 40 kilowatts of power. It is monitored by the Airvolt that is capable of accommodating systems that use up to 100 kilowatts of power. The test stand can also withstand 500 pounds of thrust. The data collected from the tests will include torque and thrust measurements, high-fidelity voltage analysis, power efficiency, and details on how the system behaves. A simulation model will be developed from that information to study flight controls, power management and transition issues of a distributed electric aircraft. To prepare for the possibility of distributed electrical propulsion where multiple motors are used, characteristics of one motor system need to be tested and understood first, so variables can be reduced and multi-motor configuration optimized. Tools such as Airvolt support a key NASA Aeronautics Research Mission Directorate’s goal to transition the aviation community to low-carbon propulsion. 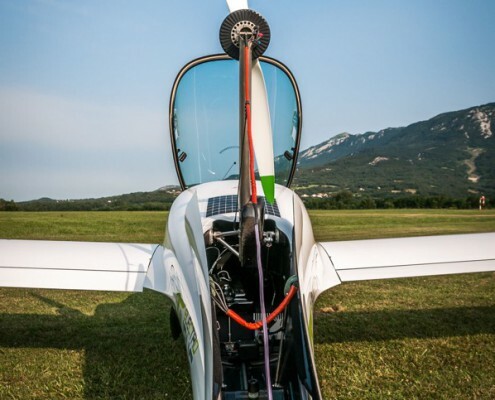 Pipistrel as the first aircraft producer to make a fully electric 2-seat and 4-seat aircraft fully supports this goal and is proud to be a part of it. – Alpha Electro, the first practical electric trainer, optimised for basic training. Pipistrel also provides customised development of systems and technologies for electric flight, on manned and unmanned platforms. Blog and daily reports from AERO Friedrichshafen Enjoy AirVenture Oshkosh with the Pipistrel team!